With packages designed for weekend getaways or global excursions, AAA Travel and its partners take the stress out of planning your vacation by offering you a myriad of vacation packages to choose from. Can't find what you're looking for? We can customize a tour, vacation or adventure tailored to your needs. Just contact a AAA Travel Agent! 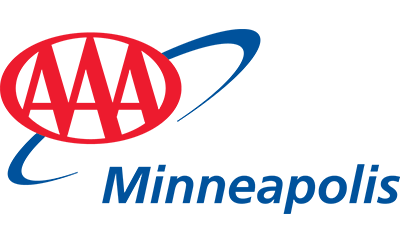 AAA Minneapolis provides personalized service and attention to detail you’ll need to customize your luxury vacation, special event, or wellness and adventure get-away. You no longer have to leave your home or office to plan and book a trip with an expert AAA Travel Consultant. With iTravel Advisor, you can see, hear and speak live with a consultant using just a computer and your phone—no camera or microphone is needed. New to travel photography? These experts shell out their best advice. Whether you have a smartphone, point-and-shoot or a DSLR (digital single-lens reflex) camera, taking high quality shareable photos is becoming more and more tangible for the beginning photographer, especially when traveling. We’ve compiled a few tips and tricks and also reached out to some local photography experts to weigh in on how you can get the best photos possible on your upcoming trip.